Cables and Chips provides cabling infrastructure solutions in voice, data, video, fiber and data center build-outs for small, medium and large businesses. Our infrastructure cabling systems are designed and deployed under IT best practices to ensure compliance with industry standards. Our certified project managers and BICSI certified Technicians are ready to help you. An unparalleled combination of engineering support, guaranteed quality, competitive price, and on-time delivery has helped us evolve as a most valuable partner to IT managers and business owners throughout the East Coast. All about low voltage solutions Whether you are adding to your network, or building a new data center, let our certified project managers design a state-of-the-art network infrastructure that will allow your company to function at peak efficiency. 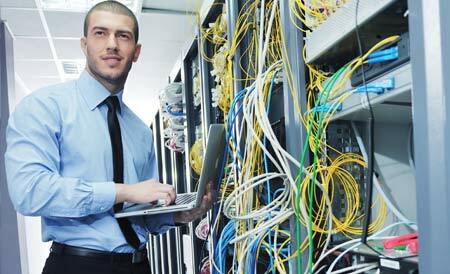 For Network Cabling Systems Hire Cables and Chips as your strategic partner. 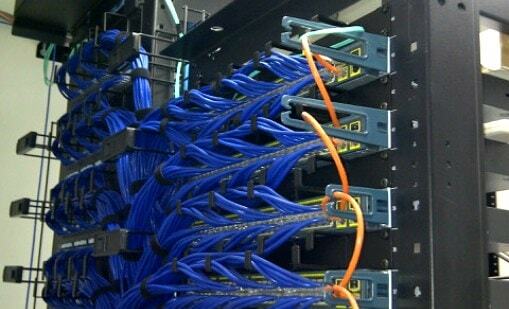 We specialize in top of the line cabling solutions. Our seasoned project managers will deliver a program including a crucial timeline to meet all requirements needed base on the scope of work. 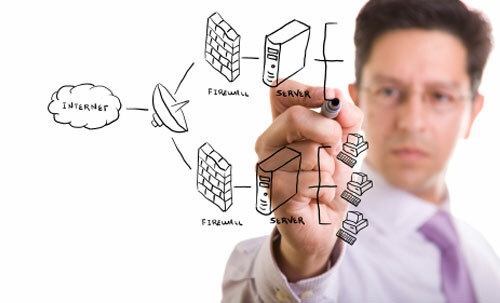 Next Gen Solutions for Data centers We custom design next generation Data Centers, flexible and scalable cost-efficient solution for missing critical networks. Our engineers and installation technicians are highly trained and take responsibility of your network project from design to implementation. Cabling Relocation and Repair Cables and Chips, Inc., is your premier fiber and structured cabling maintenance and repair service provider in New York City. 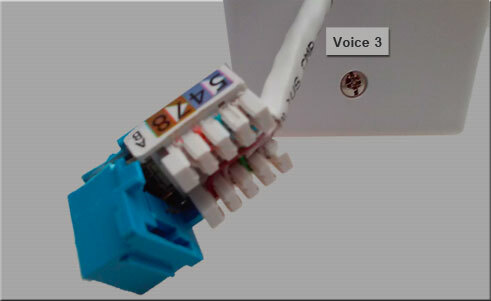 Your business does not have to be put on hold for long when you have a faulty data port. 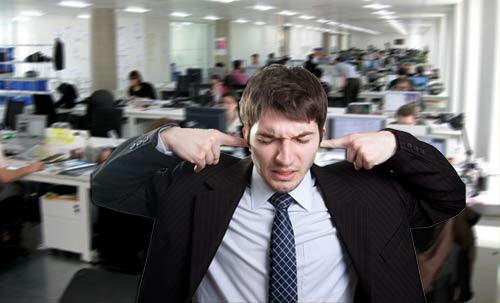 Quieter, Less-Intrusive Privacy There are many tools to improve workplace acoustics. Our acoustics experts can help provide a comprehensive privacy plan for your unique acoustic challenges, improve privacy, and help workers focus! Reorganize Your Networking Layout Abandoned wires may now render your property out of code, jeopardize your fire insurance, and represent a significant legal liability. 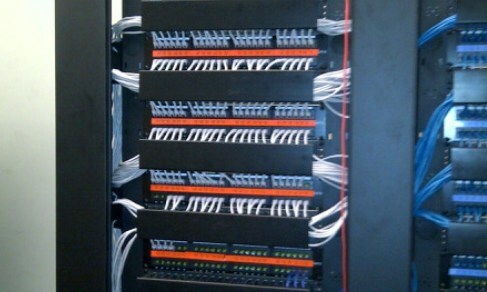 If you just want to clean up and organize your wiring, we do that also. 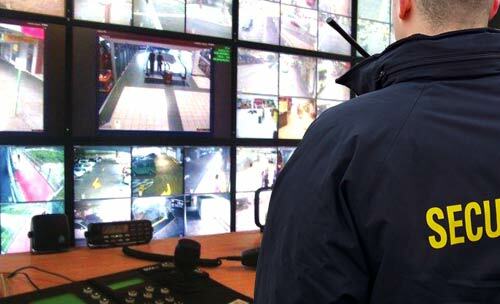 Infrastructure for IP Video Networks. Keeping your business and your employees safe is always a top priority, find out how our surveillance systems can help you achieve that peace of mind. We understand where the real threat lies.